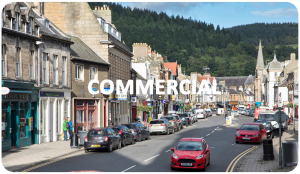 Our consultancy services are generally rural property related, based on our extensive experience in this sector throughout Scotland. Rural land can be put to many uses and professional guidance on the issues arising from such uses is often essential to ensure assets are maximised. Each consultancy instruction and the associated fee structure is tailored to the individual case, based on the complexity of the work required and likely time input. All fees are agreed upfront, so there are no surprises on completion of the instruction.